Home /Pygmy, The Oldest Jeep! This is the Ford GP “Pygmy” pilot model. It is the oldest surviving jeep tested by the US Army at Camp Holabird, MD. This vehicle is on display at the Veterans Museum in Huntsville, Alabama. I visited the museum on Feb 12 and was able to interview the director, Randy Withrow. Randy is a great guy and very knowledgeable about the jeeps in the museums’ collection. 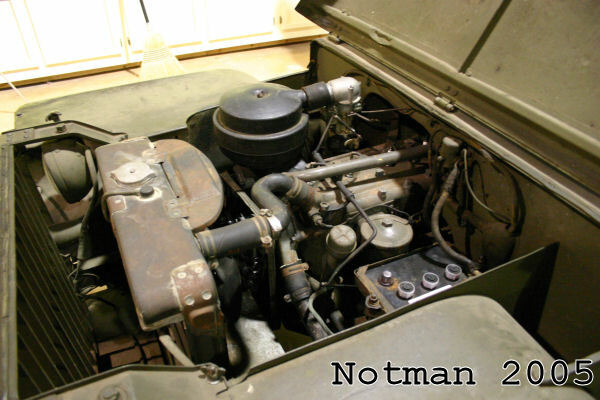 The engine appears to be the original engine. Randy takes the view that it is what it is. 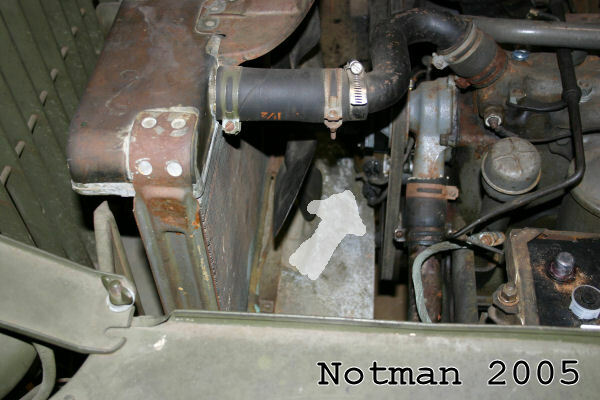 Some clues about it’s original may be in comparing it to a standard GP engine. 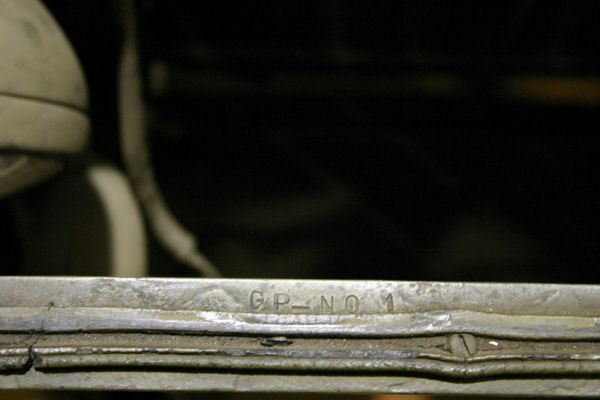 The serial number GP – NO 1 is marked on the radiator grille as well as the engine (see below). 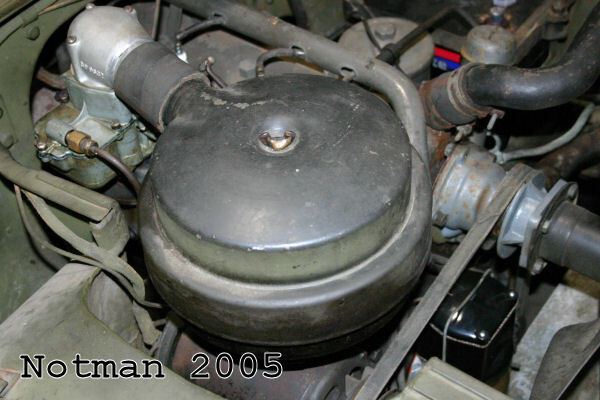 In this view it looks like the distributor is missing if you are used to looking at a standard GP engine. That’s because the pilot models distributor is down low on the block! 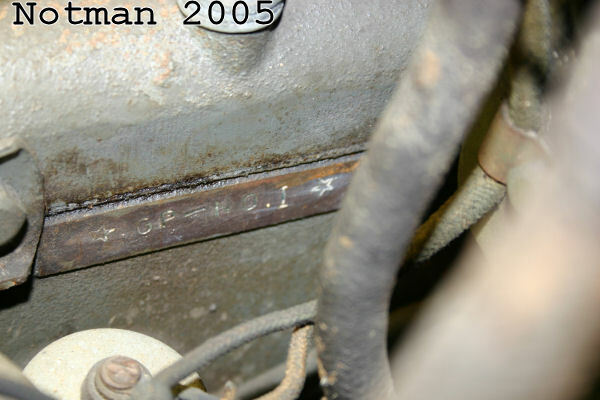 Apparently, the pilot original did not have a serial number on the engine. This was added later in 1941. I think that it was Jim Gilmore that stated this. So if this is true this doesn’t really prove anything. 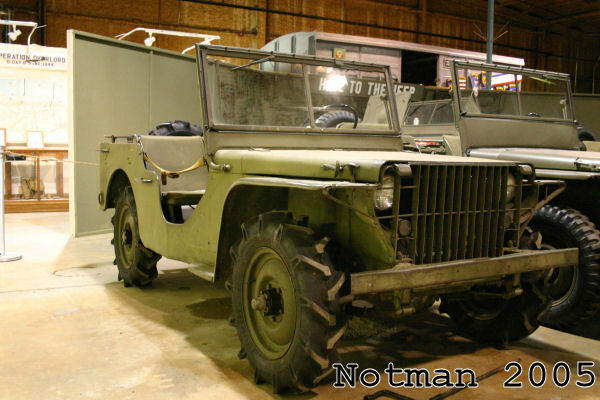 This is the oldest surviving jeep that was tested by the US Army. The BRC (“Old No. 7”) owned by the Smithsonian is actually newer with a later delivery date. I took a ton of pictures at the museum, it was well worth the trip. Make the trip to the museum, you will not be disappointed.